The Liberal Democrats have backed a motion to bring forward the UK’s climate change targets by ten years from 2050 to 2040 and condemned President Donald Trump’s decision to withdraw the USA from the Paris climate change agreement. The party’s annual conference, which is meeting in Bournemouth, changed Lib Dem policy by setting a new target that greenhouse gas emissions should be reduced by 80% by 2040 compared to 1990 levels. Under current government policy, the UK is due to achieve the 80% target by 2050. As well as Trump, the motion also condemns the Conservative government over the delayed publication of its clean growth strategy to reduce the UK’s greenhouse gas emissions. And it calls for the UK’s continued membership of the EU internal energy market, which the government looks set to quit under its current Brexit plans. The motion calls for a ‘comprehensive low-carbon industrial strategy’ underpinned by investment in renewable electricity generation including the Swansea Bay tidal lagoon and onshore wind and solar power. 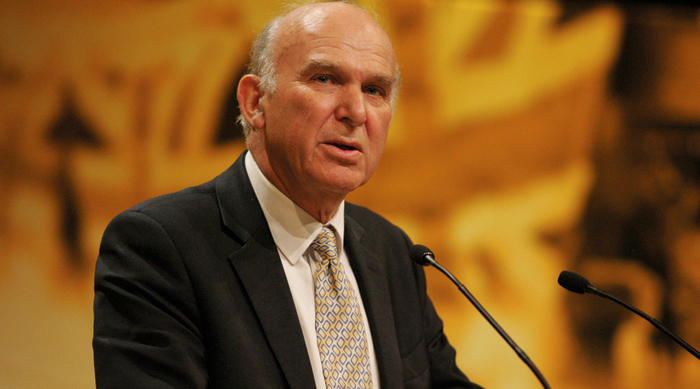 The Lib Dems would restart the carbon capture and storage programme, which was cancelled by the Conservatives in 2015, with the aim of capturing emissions from industrial processes as well as gas-fired power generation. Following the passage of the motion, Lib Dem energy and climate change spokesperson Baroness Featherstone said: “We need urgent and radical action to combat climate change, not the small and incremental changes coming from this government.